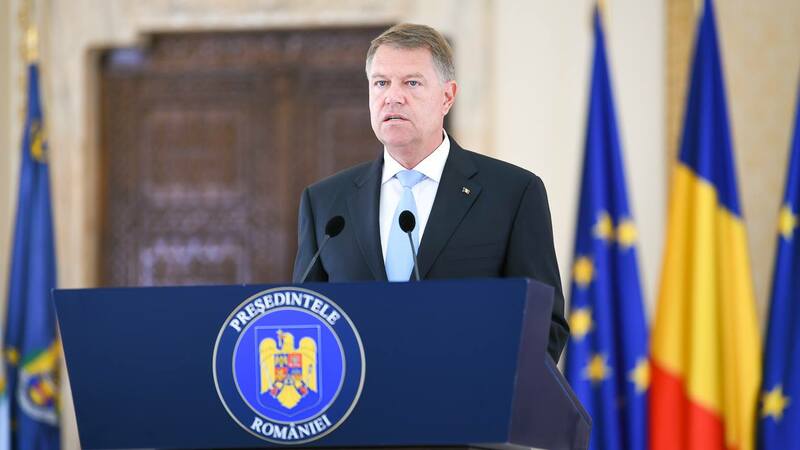 The President of Romania, Klaus Iohannis, conveyed a message on Friday 28 September 2018, during the opening of the Congress organised by CECCAR, in the context of 100 years since Romania’s Great Union and 97 years of history for the regulated accounting profession in our country. The message was presented by Cosmin Marinescu, Presidential Adviser – Department of Economic and Social Policies. “I congratulate the Body of Expert and Licensed Accountants of Romania in the context of your Congress, an important event for the Romanian accounting profession, which serves the well-being of our economy. The CECCAR members’ activity contributes to ensuring a healthy economic environment. Prudence and correctitude are not just words, they are essential principles by which you conduct and organise your activity. With a tradition of almost 100 years in Romania, the profession of expert account has a critical role to play, through the support, solutions and guidance it provides to the business environment, together with the other economic professions, such as auditors, valuers, and tax consultants, and legal professions, such as lawyers and insolvency practitioners. These liberal professions define the market economy and its performances. Only a close cooperation between the actors of the economic environment, comprising both the area of liberal professions and the area of direct production, can ensure that Romania consolidates its economic performance, through a sustainable convergence with the EU Member States. The global trends in digitalisation, cloud technologies and artificial intelligence are also felt in accounting more rapidly than some of us believed. Innovations, such as the optimisation of bookkeeping solutions with the help of artificial intelligence, are real opportunities that require flexibility and vision. Therefore, I welcome the inspired choice of topic for today’s Congress, because the sustainable future of your profession directly depends on these concerns and lines of action. The post-crisis period was full of challenges for our economy. Currently, Romania is registering one of the highest economic growth rates in Europe. However, the gaps in terms of macroeconomic sustainability are also increasing. Your expectations and those of the companies for which you operate regarding a predictable and sustainable environment for your activities are more than reasonable. This is the reason why you shouldn’t neglect the role you have, as professionals, in identifying and sharing solutions that would lead to such a climate. You know well that it is not healthy for a company to borrow over the long term in order to finance current expenses. This reasoning can also be extended to the national economy. The allocation of resources to the detriment of investments is not a sustainable economic development model. Sooner or later, the perpetuation of this approach will lead to the limitation of growth opportunities. In this regard, a serious and responsible debate on public policies and possible solutions is not only a right, but an obligation of all political and economic actors, and your qualified advice is extremely important. In the year of the Centenary, your profession celebrates 97 years of activity in Romania, and its perspectives seem promising. Although today we are facing an important decrease in the number of high school graduates, the number of students registered in accounting-related bachelor and master programs at the large universities in our country is increasing. Your expertise and the integrity with which you exercise your profession are valuable assets that make CECCAR a recognised and respected brand in our country’s business environment and by public policymakers.